Great video guys!…Love my Spider putter! Thanks for the great review. It was fantastic. My club of the year is Ping G400 max. I use GAPR Lo & Hi, i500, callaway md4, evnroll er1.2. I flew over to Toronto in July for a full Bag fitting with TXG (which was an amazing experience). During the 2 day fitting I tried so many club and shaft combos, but the stand out club for me was the PING G400 MAX Driver. It is so easy to hit and is long and straight, which for me is a great result. It’s funny when people say Ping irons are good looking. They sure have come a long way. When ping first started irons good looking was a word no one would have used. 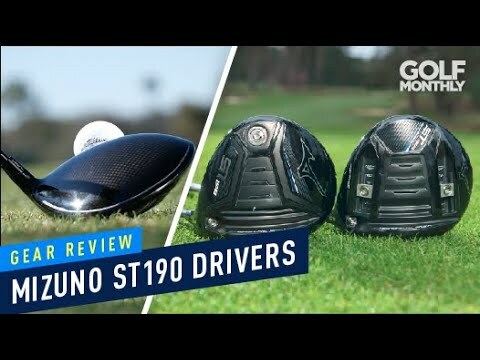 I got fitted for the G400 and the G400Max earlier this year and found both to be extremely forgiving and good for distance, I ended up choosing the G400 purely because I preferred the smaller head. 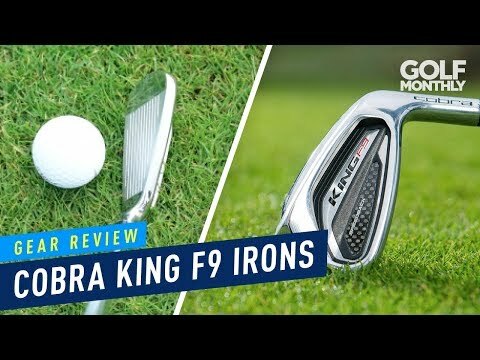 I’ve also just updated and upgraded my AP1 712 irons to the Mizuno 919 forged, a stunning looking iron which feels amazing but is also forgiving. 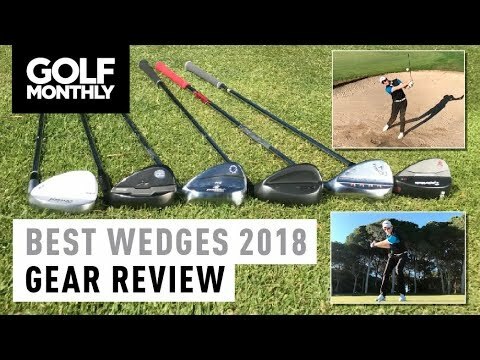 I have to admit, after years of not playing a vokey wedge – getting fitted for the sm7's recently has been a game changer. Not only was there a grind for pretty much everyone, but they were (at least for me) the most consistent performing in terms of spin and distance control. Plus that jet black finish is stunning! Enjoyed the video, keep up the great work! 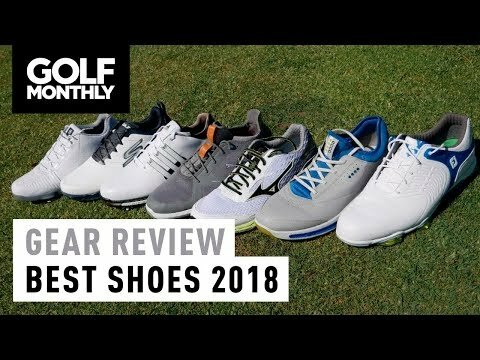 I haven’t been fitted yet but hoping to be by post Christmas as I’m asking for a golf club set, but a question I have is do you know any sites that have sales going on so I can get the best deals for the right price?